Taking a 30-60 minutes nap in the middle of the day. Watching those movies you've seen countless times but still love. A prefect cup of coffee in the morning. Getting a lot done before the morning is over. Finding a new song that you love. The first day of a new season. When it stops raining just in time until you have to go outside. The sound of rain against your window. A new episode comes out of your favorite show(s). Roadtrips even if it's a small one. Sleep until you wake up without an alarm. 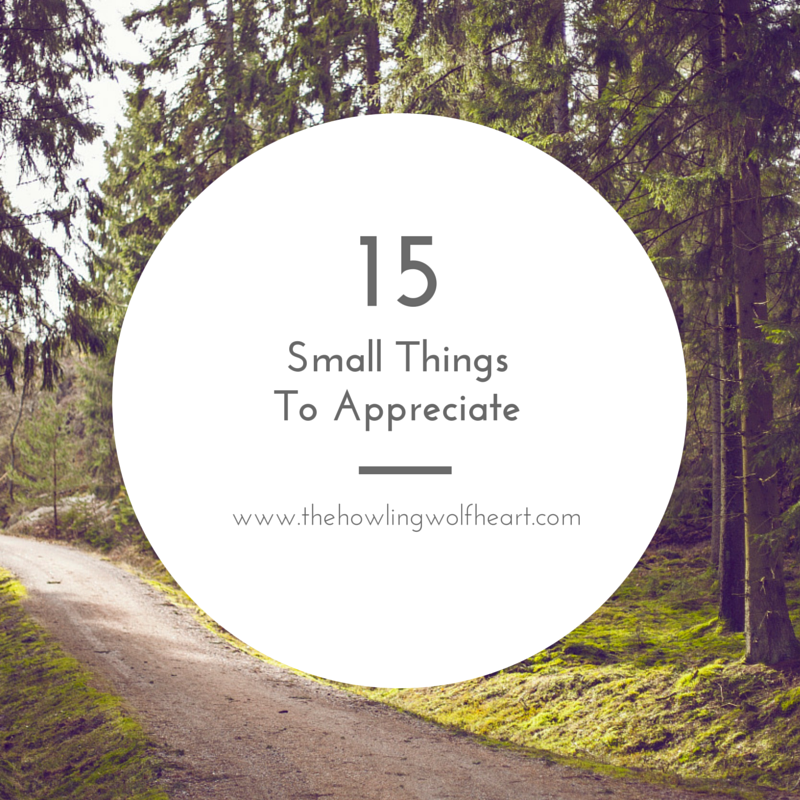 Oh I just love this post, always nice to sit back and appreciate the little things! When it stops raining as i'm about to leave it's such an amazing feeling haha! Bunny cuddles sound amazing too but i've not got a bunny so poppy-dog cuddles is what I get :D!